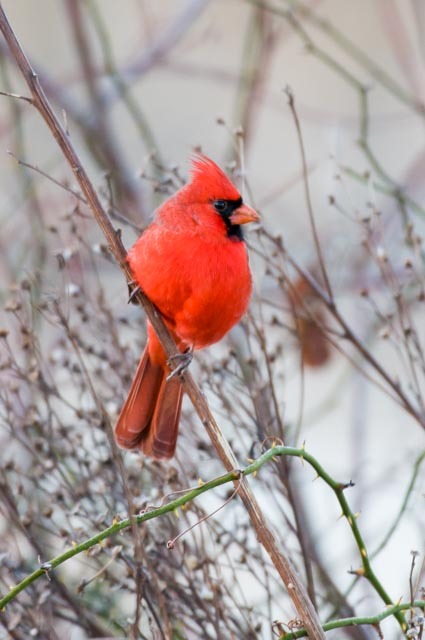 Northern cardinal. Photo by Curtis Gibbens. Birds play a great game of peek-a-boo during the summer with all those leaves to hide behind. Turn the tables on them this winter and take advantage of the bare trees — and the current mild temperatures — to do a little birding. Winter can be a great time to see birds for several reasons. Of course, it’s easier to spot them on those empty branches, but they’re also likely to be congregating in larger groups. At Ellanor C. Lawrence Park (ECLP), naturalist Tony Bulmer says it’s not unusual to see a dozen bluebirds hanging out in the same spot because they’re not competing for breeding territory during the cold season. John Shafer, a fellow naturalist at ECLP, says the lack of food and the need for warmth also forces birds into larger groups. And there are simply fewer varieties around in winter, so it makes identification a little easier for those new to birding. Just what will you see? 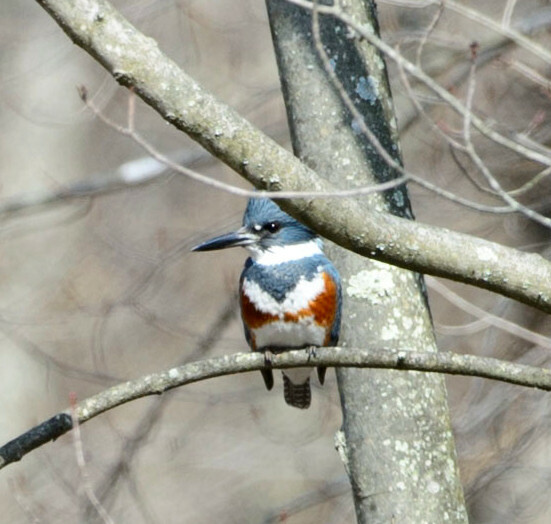 Fairfax County Park Authority Ecologist Kristen Sinclair explains that birds fall into three major groups: the ones that are here during the breeding season, the year-rounders, and the ones that come from farther north. So, some of your summertime favorites may be soaking up rays in the south, but our mid-Atlantic climate feels pretty good to many northern birds, such as rough-legged hawks or snowy owls, that are escaping the much colder tundra regions and reside here only in winter. It’s food that tends to dictate whether birds stay or fly south. Shafer explains, “If the birds specialize on nectar or insects for food, those are usually the ones that move because in the winter their food is not going to be as prevalent.” Birds that specialize in seeds or those that are a little less picky about their food choices are more likely to stay. Still, there are no hard and fast rules. 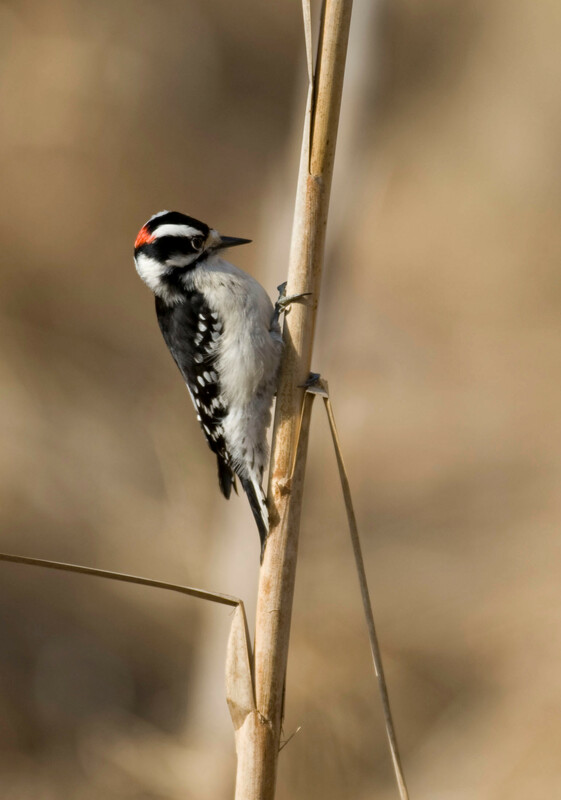 Woodpeckers eat grubs and insects, but they often stick around. Some red tails stay all winter, while others migrate. The same applies to Canada geese. A fairly common species you’ll only find here in winter is the yellow-rumped warbler. The birds won’t be making this game of hide-and-seek easy for you. They’ve got a few winter tricks, too. What you see in your bird guidebook may not be what you see looking back at you from those barren branches. Many birds take on a more subdued look for winter to blend into the landscape, so there may be just a hint of their more colorful summer plumage. Juvenile birds may look distinctly different from their parents. That’s why it’s great to take one of those van trips or join a walk with a Park Authority naturalist who can help you identify what you’re seeing. Birding programs are offered year-round at parks such as Huntley Meadows, Ellanor C. Lawrence Park and Riverbend. Sinclair says that, in general, “Birds have moved 65 miles northward in their ranges over 20 years and many species appear 21 days earlier than 30 years ago.” Some birds we used to see in this area simply don’t come any more because they don’t feel the need to migrate south. Everything you see flying in the winter sky isn’t necessarily a bird or a plane. Bulmer says if the temperatures rise above 55 degrees, it’s not unusual to see red bats flying around ECLP. He says every year the nature center gets calls from people wondering what bats are doing out in the winter. If you’re inspired by what you see in the parks, consider putting a bird feeder or two in your own yard. The naturalists do caution that if you start to feed birds in the fall, you’ll need to continue through the winter season and until food sources appear again in the spring. The birds will become dependent on you. It’s also a good idea to put some water out near your feeder. 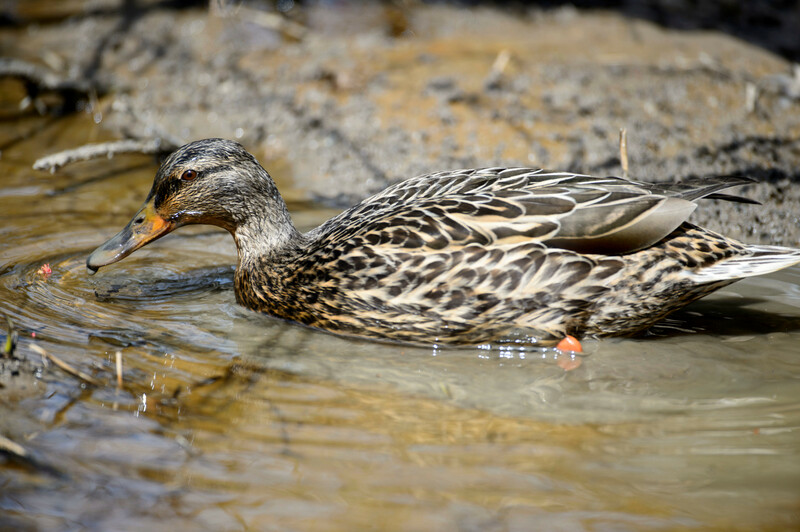 Birds get much of their water from their food source, but in winter when they’re dining on things like seeds and dried fruit, there’s a greater need for fresh water. Bird feeders can be busy in winter. Sinclair says you might expect to get 10 or 15 different species at your feeder including cardinals, chickadees and nuthatches. You might also see some species that like to dine on those birds, such as the Cooper’s hawk or goshawk. Remember, they have fewer food sources this time of year, too. There are free, regular Monday morning bird walks at Huntley Meadows and Eakin Park. Call Huntley Meadows (703-768-2525) or Hidden Oaks Nature Center (703-941-1065) for information. 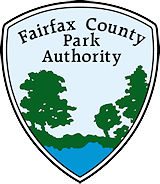 This entry was posted in Uncategorized on December 21, 2015 by Fairfax County Park Authority.